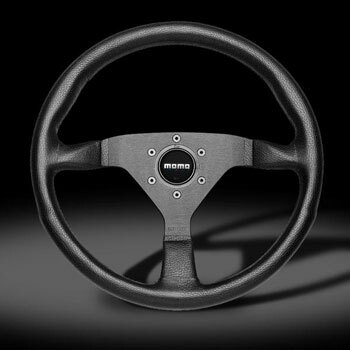 A simple and elegant wheel for your BMW. No frills- just good looks and excellent comfort. Made in Italy by Momo using quality aluminum and supple Italian leather. Get long life and perfect fit with Momo’s timeless design and care in manufacturing.